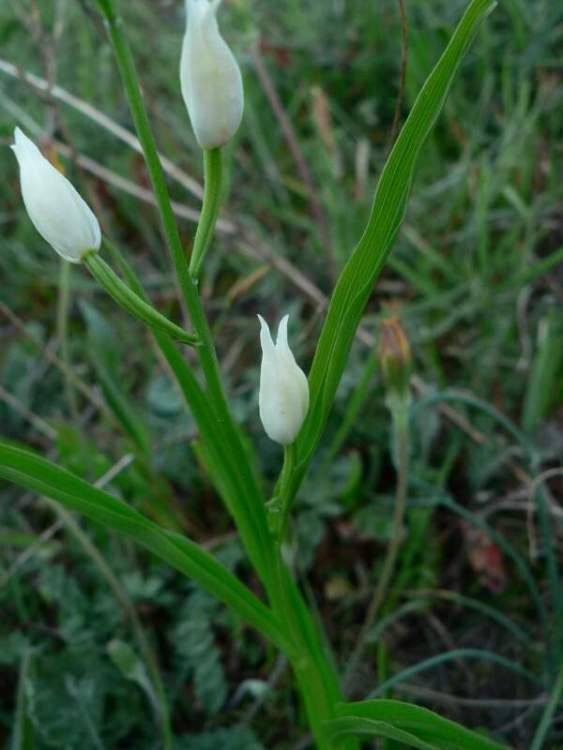 - Cephalanthera acuminata Wall. ex Lindl. 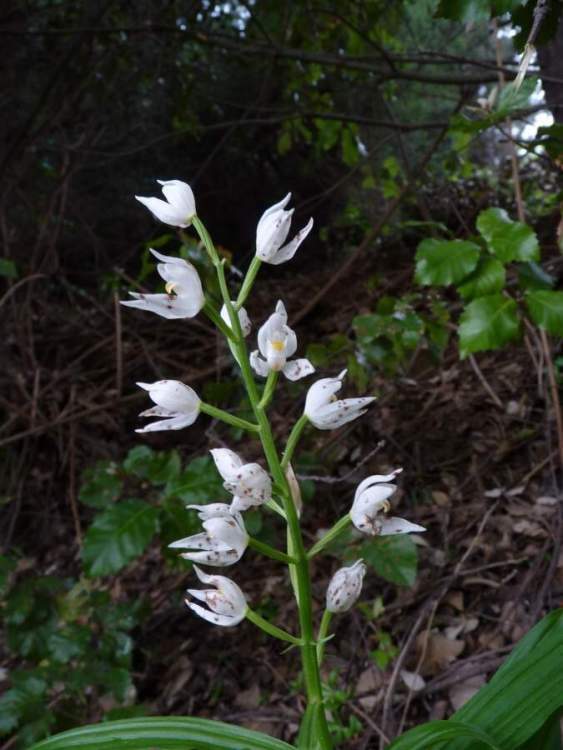 - Cephalanthera ensifolia Rich., nom. illeg. 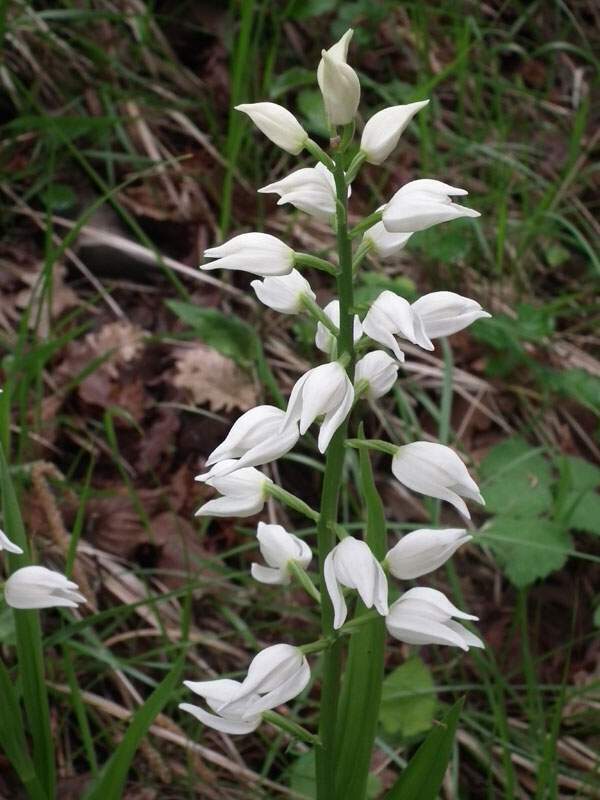 - Cephalanthera grandiflora Gray, nom. illeg. - Cephalanthera lonchophylla Rchb. f., nom. illeg. 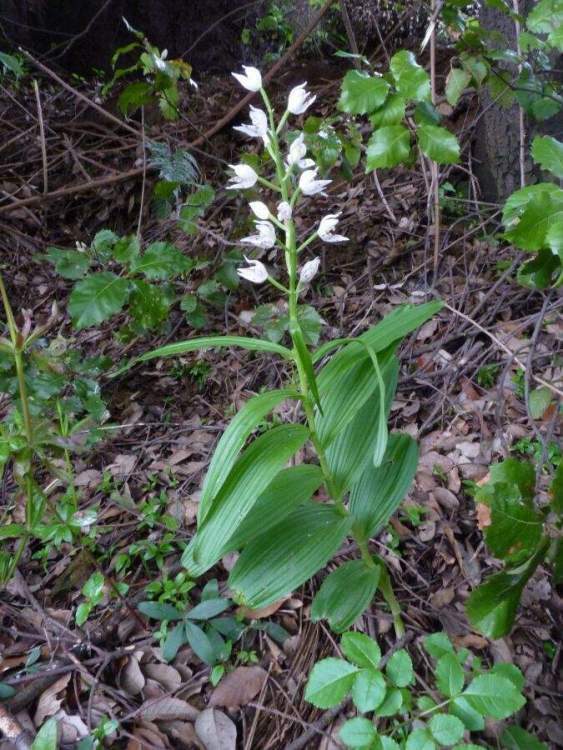 - Cephalanthera longifolia f. angustifolia Maire & Weiller, nom. illeg. 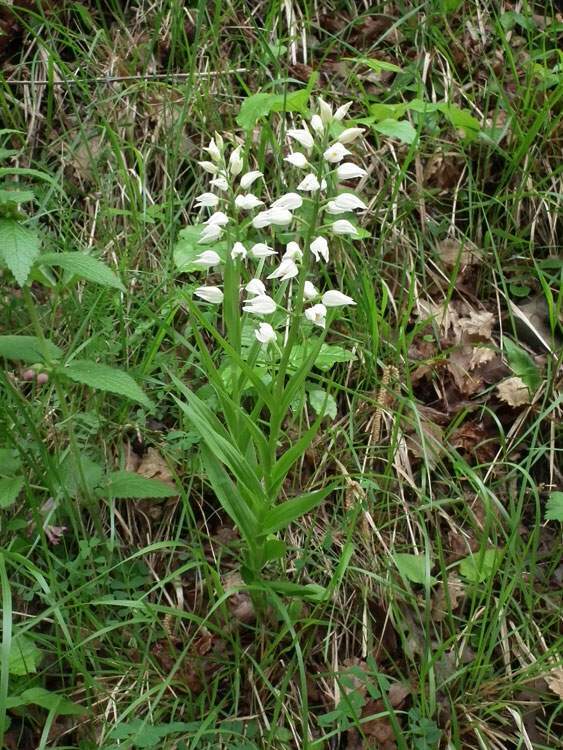 - Cephalanthera longifolia f. longibracteata (Harz) Asch. & Graebn. 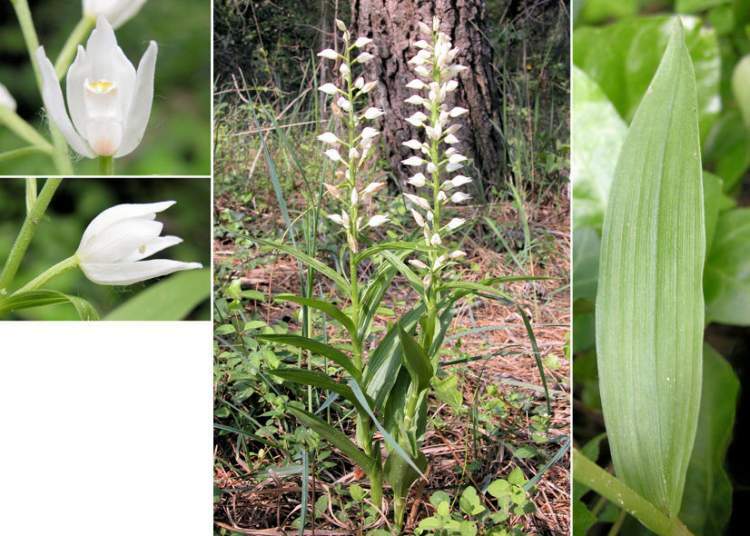 - Cephalanthera longifolia f. pumila Asch. & Graebn. 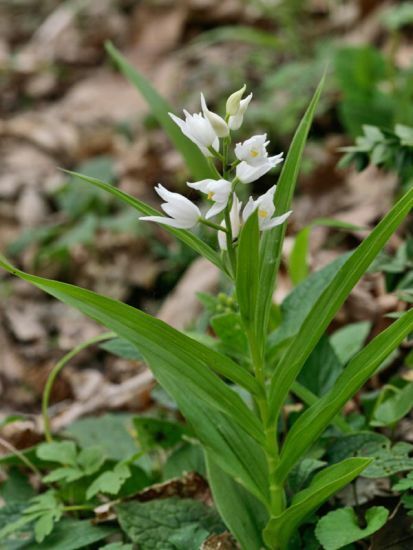 - Cephalanthera longifolia var. gibbosa Boiss. 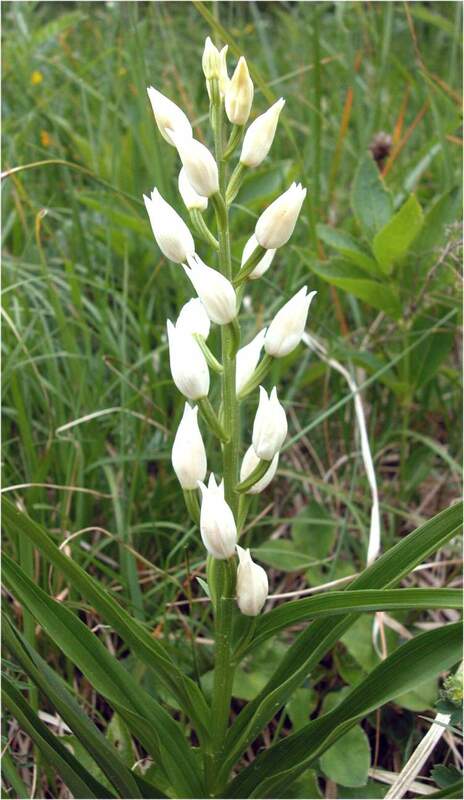 - Cephalanthera thomsonii Rchb. 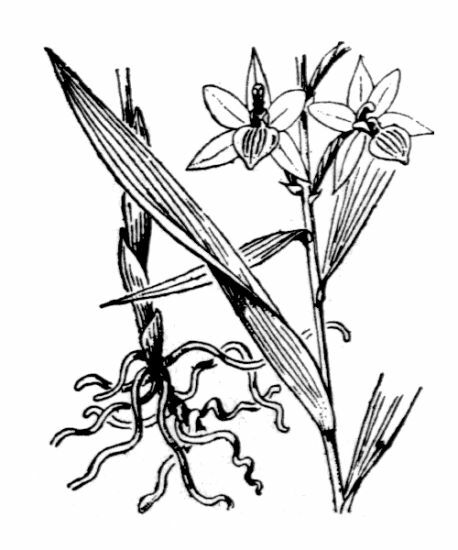 f.
- Cephalanthera xiphophyllum Rchb. f., nom. illeg. - Cymbidium xiphophyllum (Ehrh. ex L. f.) Sw.
- Epipactis longifolia var. gibbosa (Boiss.) W. Zimm. 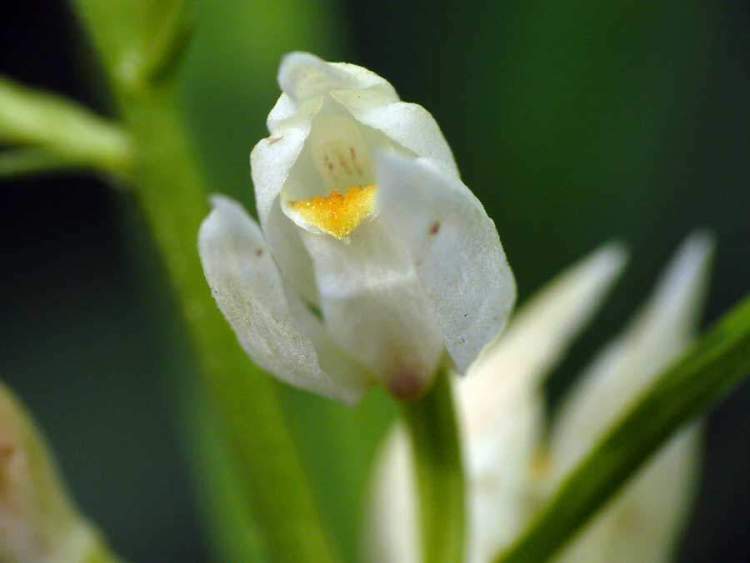 - Epipactis pallens Sw., nom. illeg. - Epipactis xiphophylla (Ehrh. ex L. f.) Sw.
- Limodorum grandiflorum Kuntze, nom. illeg. - Limodorum longifolium (L.) Kuntze, nom. illeg.